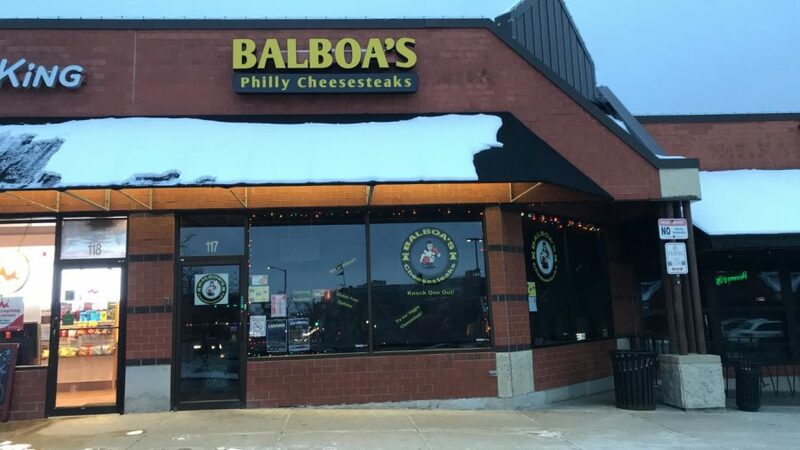 Balboa’s Philly Cheesesteaks is open from 11 a.m. to 10 p.m. during the week and 11 a.m. to 3 a.m. on Fridays and Saturdays. Balboa’s Philly Cheesesteaks, located at 22 E. Chicago Ave., claims to focus on making the best cheesesteak sandwich in America. Unfortunately, the sudden opening of the around-the-corner restaurant didn’t have me begging for one more bite. The walls of the restaurant are decorated with white, yellow and black paint, and all windows had high tables against them. Although it was lunch time, the restaurant itself didn’t seem very busy and had few customers. I order the Brawler Philly Cheesesteak, which is topped with onions and provolone cheese and cost $8.95. All sandwiches cost between $8.95 to $9.95 with sides costing 75 cents to drinks costing from $1.89 to $3.00. Although the meal was a bit pricey for one sandwich, I didn’t think much of it and instead tracked the exact amount of time it took for Balboa to make my order. From the second I finished paying to the moment my name was called, it took 11 minutes. Considering the fact that this restaurant claims value high-quality service, I didn’t think high-quality only took 11 minutes. Granted the fast service was nice, but I would have been more willing to wait for better quality than what I received. The first couple of bites into the Philly cheesesteak was pretty good for the most part, but I couldn’t understand why the restaurant had so many people talking about it. The Philly cheesesteak was good, but I personally wouldn’t consider it the “best Philly cheesesteak” I have had in America. Going to the restaurant for the first time, I was expecting something mouthwatering and something flavorful, but I can confidently say that I was charged almost $10 for a mediocre meat sandwich with melted cheese. If the price had been anything lower than $5, then I would consider this place good enough for a quick bite on the go. Overall, Balboa is not a bad place to eat, but it also isn’t that good either. 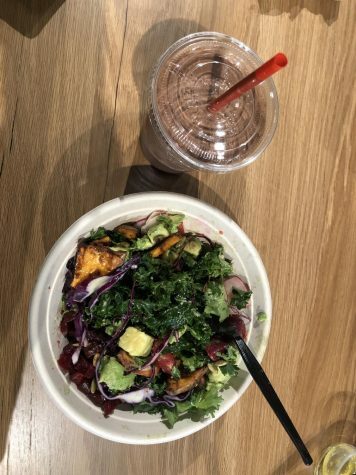 The fast service is very nice, especially with a limited lunch time at Central, and the quality of the food was fine, but it definitely was not worth the money I spent on one sandwich.